Meditation is a well-known practice, known to reduce stress and improve concentration. But did you know how much impact actually has on your body? It’s so beneficial that doctors recommend it to heart patients! And not only heart patients should give it a go, everybody should try it actually as it has so many health benefits. 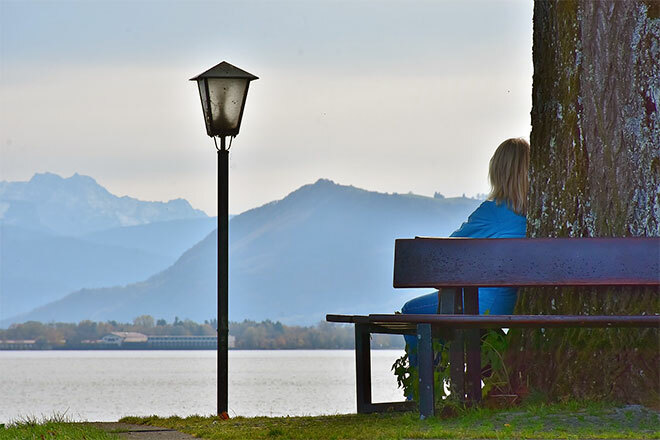 Even though diverse cultures around the world have practiced meditation for thousands of years (talk about empirical knowledge), modern research studies have quantified and qualified meditation’s numerous and awe-inspiring benefits for our health. Meditation creates greater brain wave coherence (balances our brain waves), allowing the brain to communicate better with the rest of the body. Meditation allows the brain and the body to calm down enough to work together. This synchronicity between brain wave patterns also brings greater clarity of thought, clearer memory recall, and enhanced intuition and creativity. 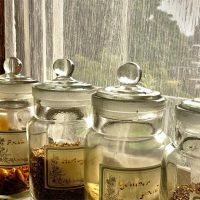 Along with quieting down an overactive mind, it lowers blood pressure, slows the heartbeat, and calms the central nervous system. By doing all this, it provides a powerful boost to the immune system. It is used to treat high cholesterol, high blood pressure, headaches, and a host of other acute and chronic illnesses. Our blood vessels even dilate with meditation, and the blocks in our heart vessels actually get smaller, according to the American Heart Association. A study appearing in Hypertension, the journal of the American Heart Association, showed normalization of high blood pressure in people who had practiced meditation for only three months. And scientists have now found that those who meditate have a thicker cerebral cortex than those who don’t. You grow your gray matter with regular meditation! More brain matter = higher levels of mental acuity/activity. Have I gotten your attention yet? This is a mind-bending, tension-releasing, heart-and-soul-opening practice! But wait, there’s more. Neuroscientists have studied and documented (through some of the most advanced imaging techniques) its effects on rewiring our brain circuitry, where through a knitting together of dissimilar brain circuits (long term when consistently practiced) we become more stress resilient and significantly shift brain waves toward more compassionate and joyful states (dramatic shifts from right prefrontal cortex to left prefrontal cortex, where positive emotions and optimism reside). We spoke of this earlier. Remember the term “neuroplasticity”? Meditation also regulates hormones and increases levels of serotonin, the brain’s feel-good neurotransmitter. (Ninety percent of the cells that manufacture serotonin are in the gastrointestinal tract. Another reason to eat well.) And with this, integrative physicians are recommending it for its mental health benefits as well: relieving anxiety and depression (by lowering levels of cortisol), increasing resistance to influences that disturb a person’s emotional equilibrium, and assisting with compulsive behaviors and addictions, along with providing better rest and sleep. Researchers have proved that when we meditate and give our single-pointed focus to one thing, such as our breath or a mantra, the brain restructures itself to make concentration easier. If we practice peaceful acceptance during meditation, our brains become more adaptable/flexible when stressed. If we practice loving-kindness meditation, our brains develop so that we spontaneously feel a deeper connection to others, changing our thoughts, reactions, and actions. The research is ongoing. However, it’s all good. Actually, it’s all great news. What we somehow felt, what we intuited, what we practiced for millennia, science has proved true. Sign me up, I’d say! 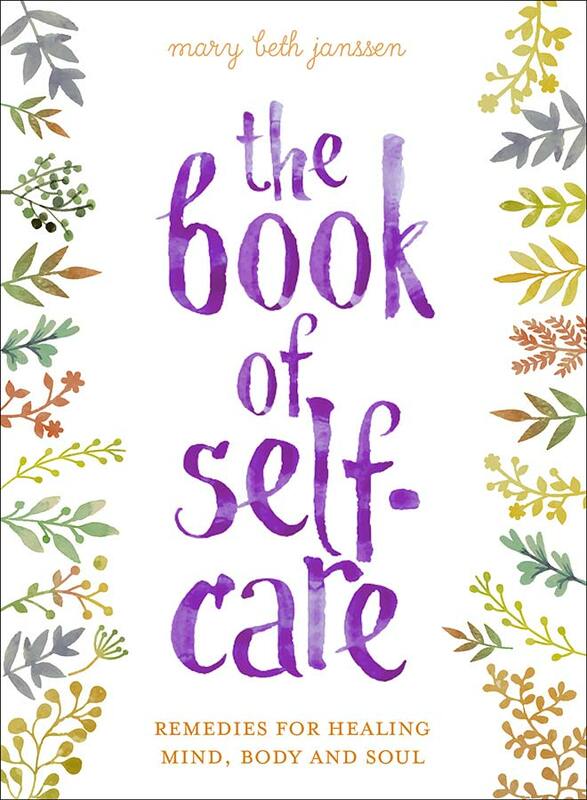 If you want to learn more about self-care, meditation and healing your mind, body and soul, check out ‘The Book of Self-Care‘ © 2017 by Mary Beth Janssen (RRP £14.99). Available from www.thegmcgroup.com. This book is full of straight-forward, sensible tips and techniques for taking care of yourself. 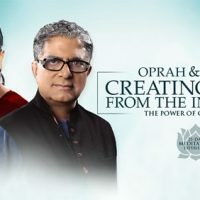 Mary Beth presents simple strategies to put us on the right path, from mini-meditations and breathing practices that can help manage stress during the day, to morning mantras that encourage positive thinking and forgiveness.